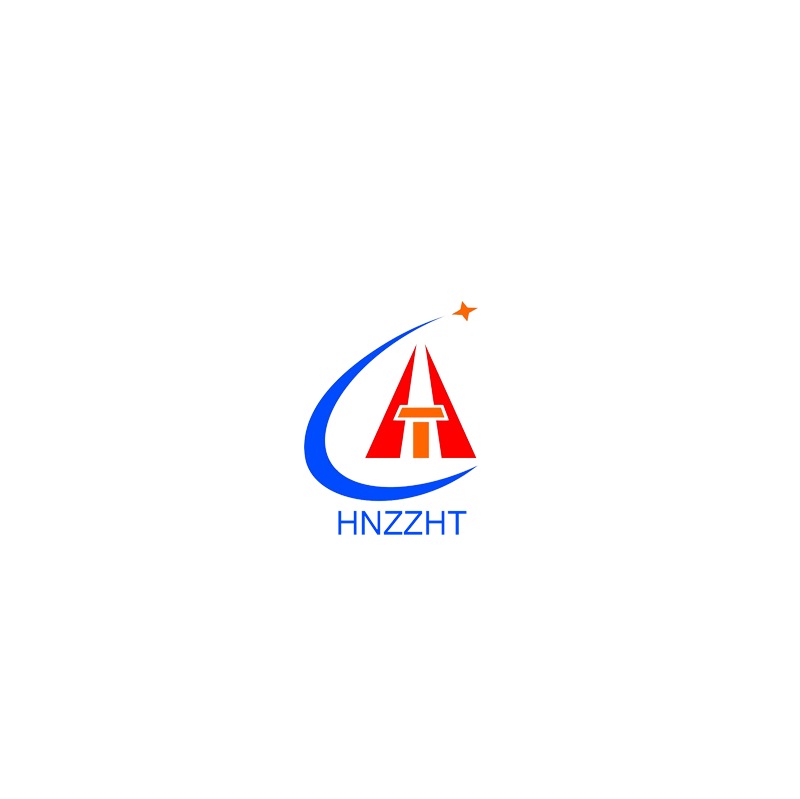 Company Overview - Zhengzhou Hangtian Amusement Equipment Manufacturing Co., Ltd.
7YRSZhengzhou Hangtian Amusement Equipment Manufacturing Co., Ltd.
Zhengzhou Hangtian Amusement Equipment Manufacturing Co. Ltd. is a specializing in research, manufacturing and marketing of amusement rides. It covers 35 acres, owns 200 workers, 50000 square meter workshop.Our boss is the chairman of Henan Amusement Equipment Association, Rep. of the goverment meeting every year. 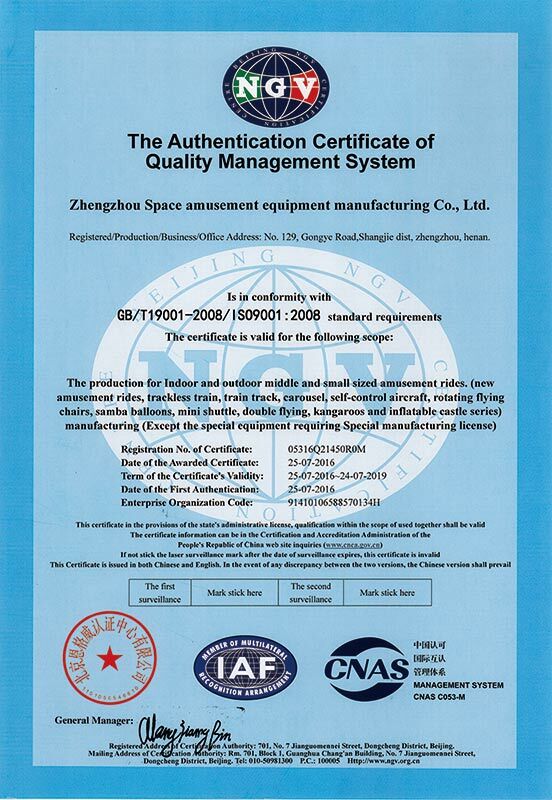 Enterprise is supported by goverment whatever policy and technology in Zhengzhou. All materials and steps can be traced for the quality and find how to made, who made.We mainly produce big pendulum, flying chair, pirate ship, carousel, self-control plane, mini shuttle, tagada, samba balloon, break dance, VR products and other 90 kinds of amusement rides for children and adults.All the fiberglass is made by advanced technology, the quality and surface reach the top class in China, very smooth and bright. All steel part are rust-moved before paiting, and many times painted to assure the steel not be rusted wherever it is, such as at the seaside etc. So our products are welcomed in In Russia, France, America, Australia, Libya, South America etc. Company adheres to the "Hiring first-class talents, Providing first-class service, Building first-class company" as principle. "Market as guidance, Innovating as drive, Quality as life, Service as support, Credit as basis, following domestic and international trends" as management policy. "Hangtian" brand is confirmed by the customers in domestic and abroad. All the people of Hangtian Co. Will insist "Safe Mind, Service Enjoyable"to produce and operate, firmly grip the rule to solve problems firstly and then make clear the duty. 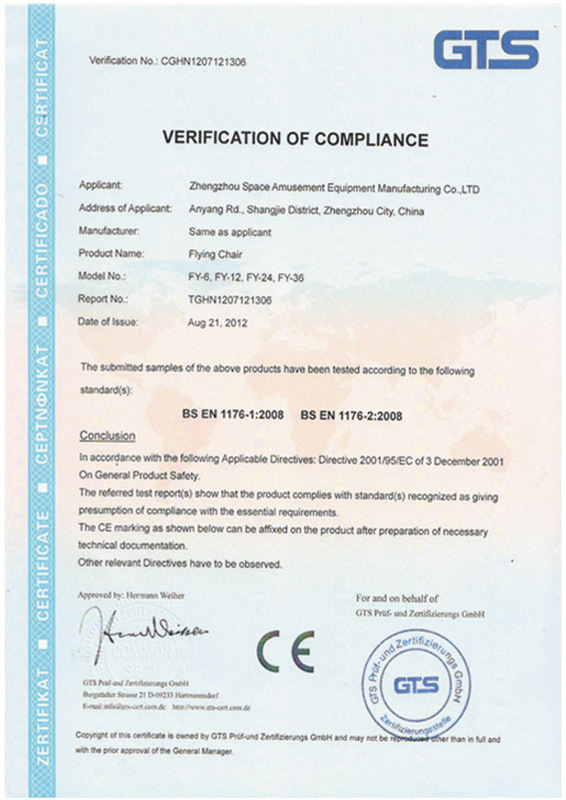 Take advantage of the reputation from the website and customers, offer our customers top-class products and service with professional design, manufacturing and after-sale team, be stronger with the market of China amusement ride market. Choose "Hangtian" means choosing "set your heart at free". Let's hand in hand, to make more beautiful future!